Shea butter is often included in numerous beauty regimens as it is known to contain vitamins A, E, and F not to mention provides protection against the harsh rays of the sun that can damage the skin. What’s more, shea butter boosts collagen production as well as imbues it with essential fatty acids for a healthier looking skin. This particular superfood for the skin takes time to process as everything is done manually. From the picking of the seeds to making a paste out of them all the way to purifying the butter that comes from agitating the water and paste mixture, everything is done by hand. So what makes shea butter a good addition to your beauty routin? Here are 7 of its uses and benefits that you should consider. Protection against sun exposure. The harmful UV rays that are coming from the sun can affect your skin’s health and with the dangers of applying too much chemicals on your skin found in sunscreen products, applying shea butter on your skin before using any sunscreen can minimize skin damage significantly. Minimize stretch marks. Pregnant women tend to have stretch marks that don’t disappear soon enough but a good trick to keep the lines less visible is to apply shea butter on the affected area. The vitamin E found in shea butter can help boost your skin’s elasticity which can minimize the white lines around the abdomen. Reduce inflammation. 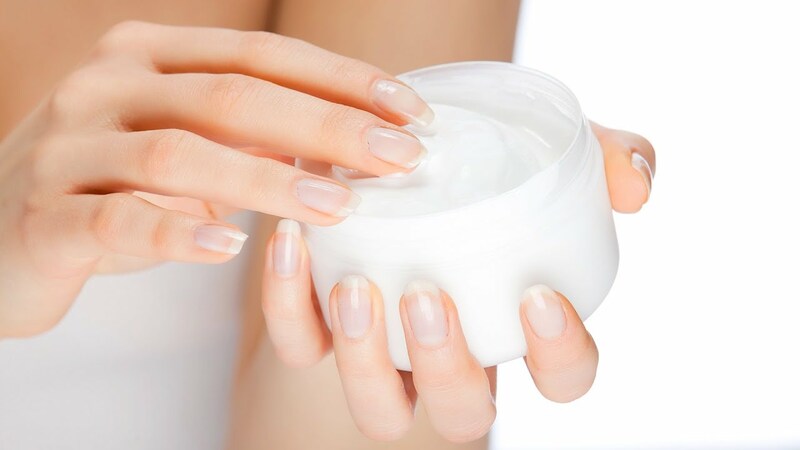 If you are suffering from acne, applying shea butter can help minimize the breakout. This is due to its anti-inflammatory property which was discovered in 2010. A certain lupeol cinnamate, which is present in shea butter, is the one responsible for reducing inflammation making this superfood a good choice when it comes to alleviating acne or any skin problems that you may have. Fight off wrinkles. Old age can affect the health of your skin as collagen production starts to slow down at a certain age. This means that wrinkles will be more visible not to mention sagging skin. Thanks to the fatty acids found in shea butter, the elasticity as well as suppleness of your skin will be regained once more especially when you use this particular superfood on a regular basis. The shea butter helps restore hydration to the skin which can help bring back the natural smoothness of your skin. Good moisturizer. Shea butter is often used in Africa to protect their bodies from drying out due to the cold or dry winds that often blow. Those with dry skin will find shea butter to be a good remedy for their skin condition as it can help lock in the moisture in their skin so that it will remain smooth to the touch. The best part is that the butter won’t appear oily when applied unlike skin creams and lotions. Treatment for scalp problems. Shea butter can also be used to treat scalp problems like dandruff. Massaging a small amount of the oil onto your scalp can help moisturize the scalp to prevent flaking. What’s even better is that your hair won’t be greasy at all since shea butter can be rinsed off easily. Pain reliever. Another surprising use of shea butter is as a pain reliever. The oil can be massaged onto aching joints to minimize the pain. You can mix shea butter with other essential oils for better results. And because of its anti-inflammatory properties, any inflammation in the muscles can be treated as well. These are just a few examples of what you can get out of using shea butter. It’s no wonder why it is called a superfood by everyone.